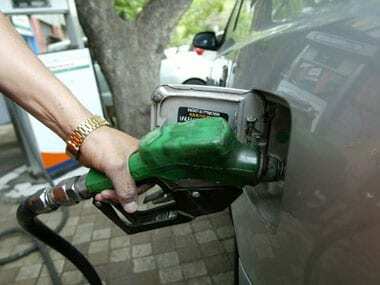 The oil companies are likely to reduce petrol prices by at least Rs 1.5-2/litre. 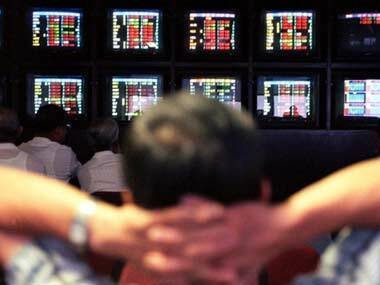 After opening on a weak note, the BSE Sensex hit an intra day high and is now trading at 16,563 points, up 127 points from the day's low. 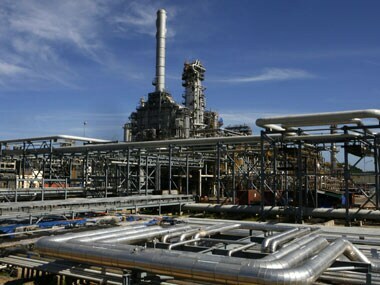 According to reports, Kingfisher Airlines is in talks with Reliance Industries to use the energy giant's infrastructure to import jet fuel and transport it from ports to airports and aircraft. 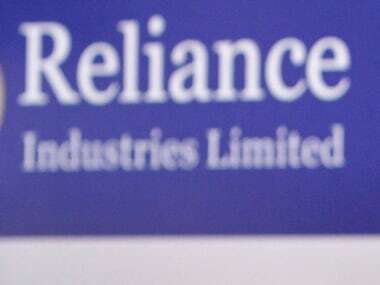 Reliance Industries is in talks with India's major airlines to provide jet fuel infrastructure and transport services, the company said on Wednesday, a day after a government panel approved direct fuel imports for carriers. This whitepaper addresses the challenges of IT adoption in the Oil and Gas sector and describes how they can be overcome. Things have started improving and some loss-making companies have swung into the black. 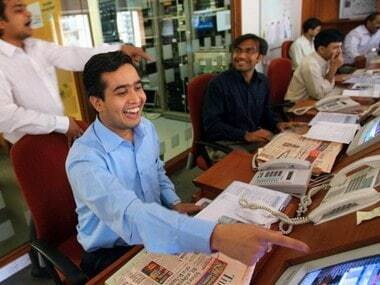 Firstpost did an analysis of the BSE-500 companies to find out who these turnaround winners are.